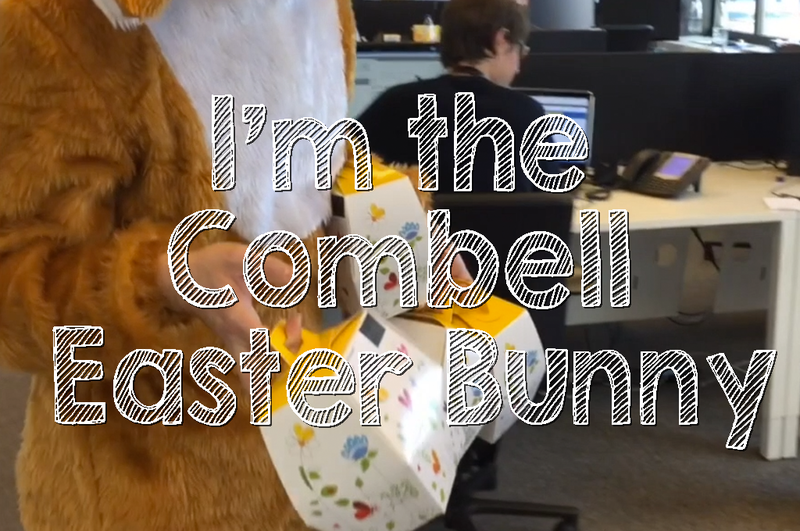 Yesterday we released a video on Youtube where I’m dressed up as an Easter Bunny. We have an annual tradition at Combell to hand out boxes of chocolates to the entire team. A nice gesture from our CEO Jonas Dhaenens.